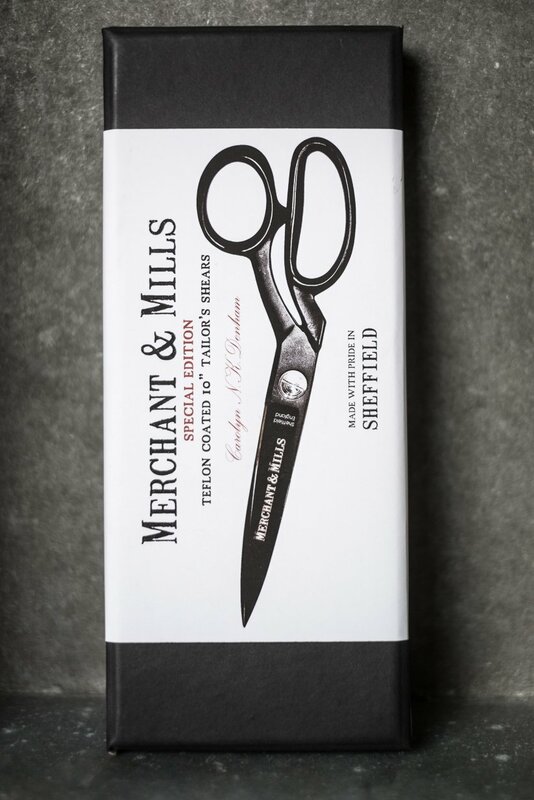 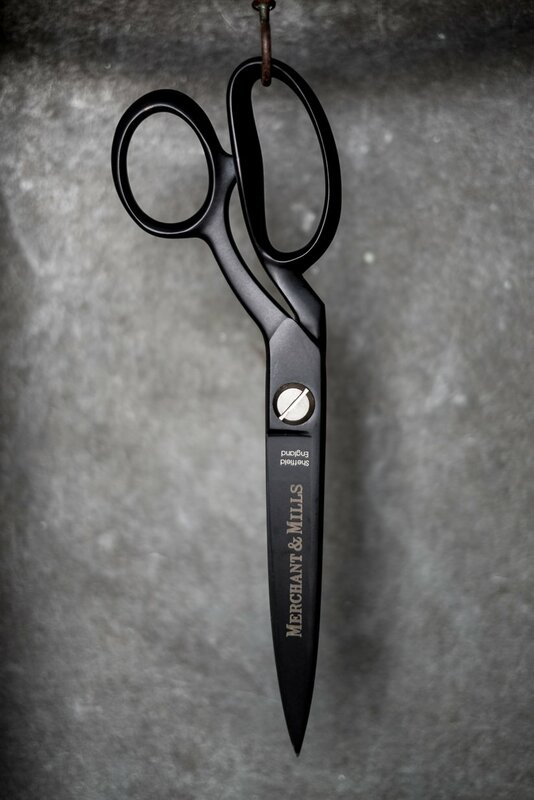 Matt black, striking, indestructible, xylon coated shears. 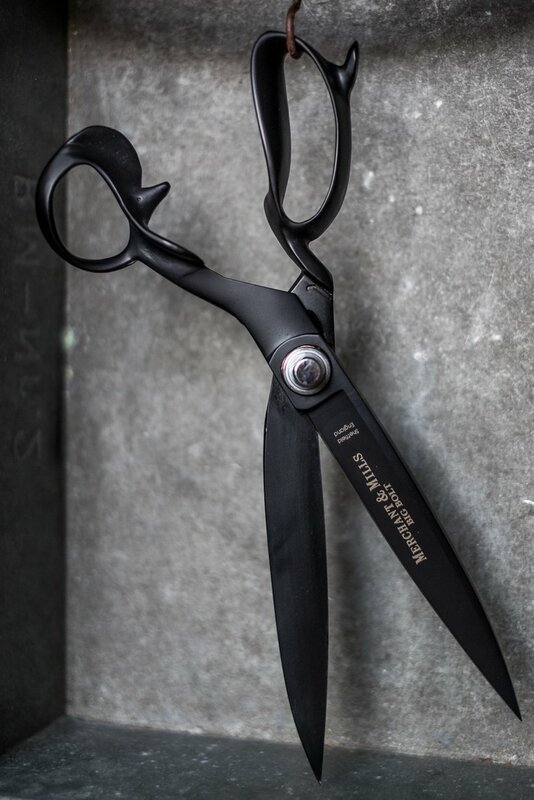 10″ or 25.5. 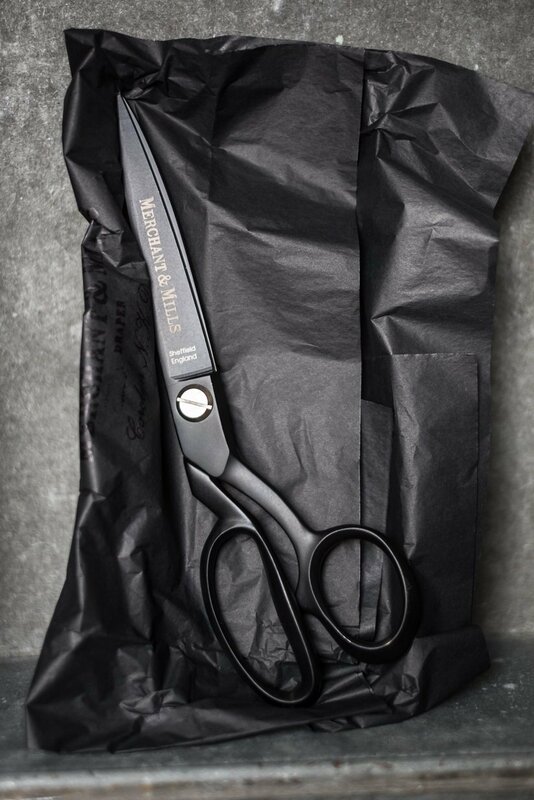 Scissors for the very smoothest of cuts.